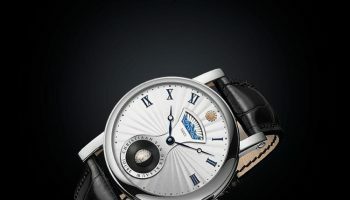 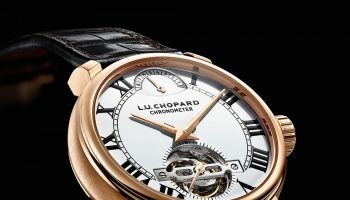 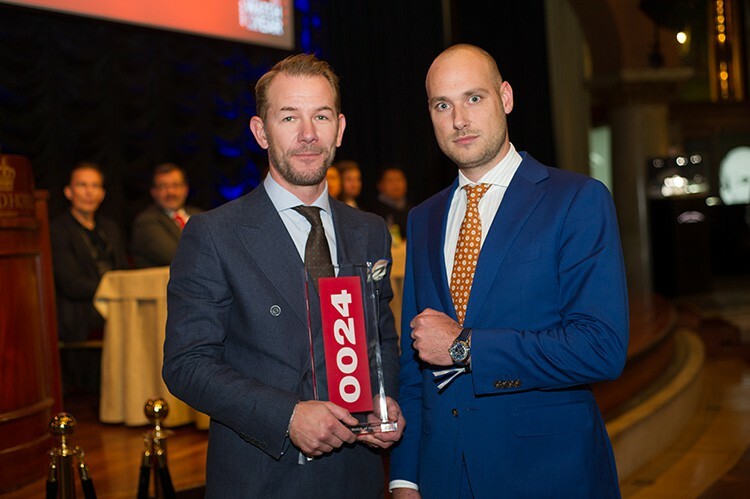 Past October the 0024 European Watch of the Year Awards were presented for the 15th time. 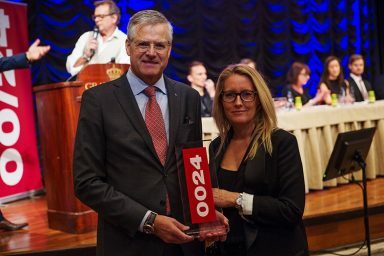 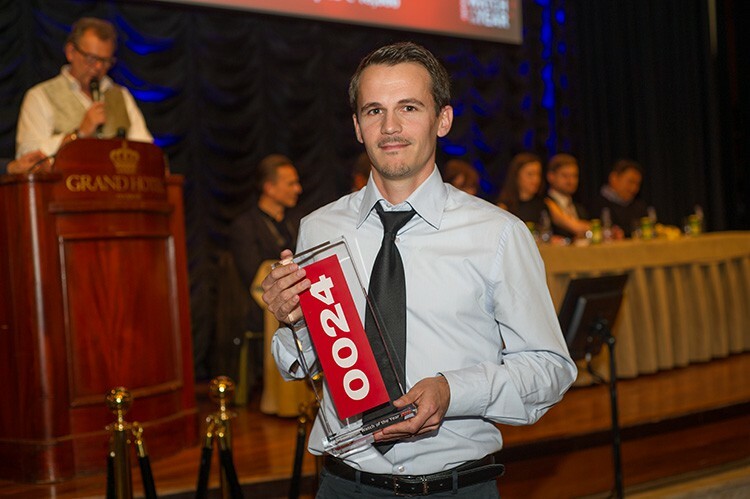 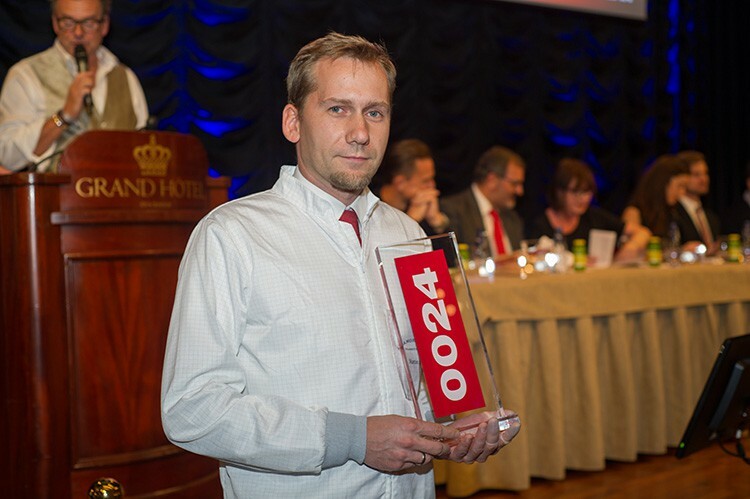 This year, the annual award ceremony was held at the prestigious Grand Hotel in Stockholm. 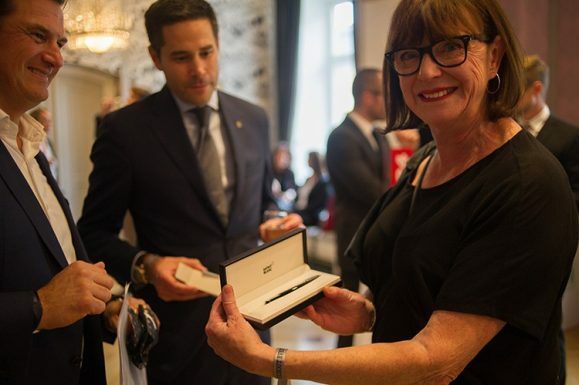 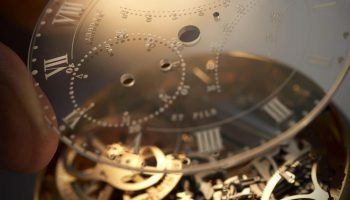 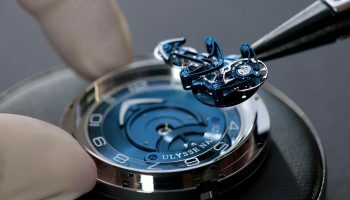 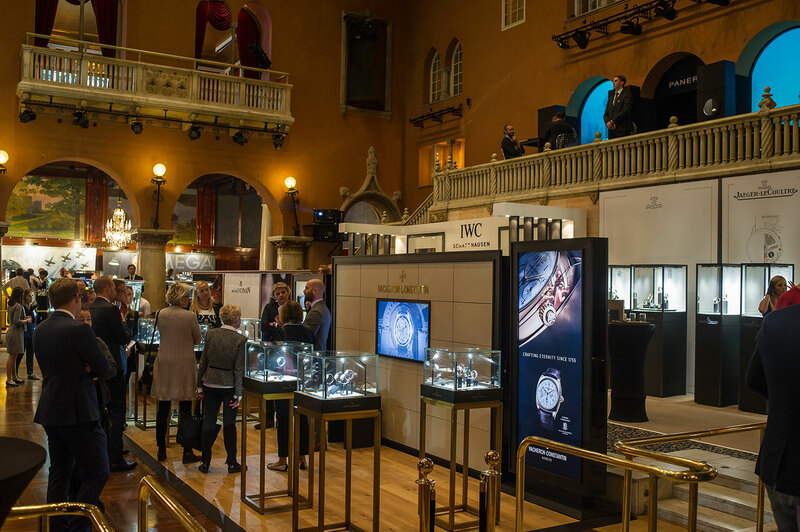 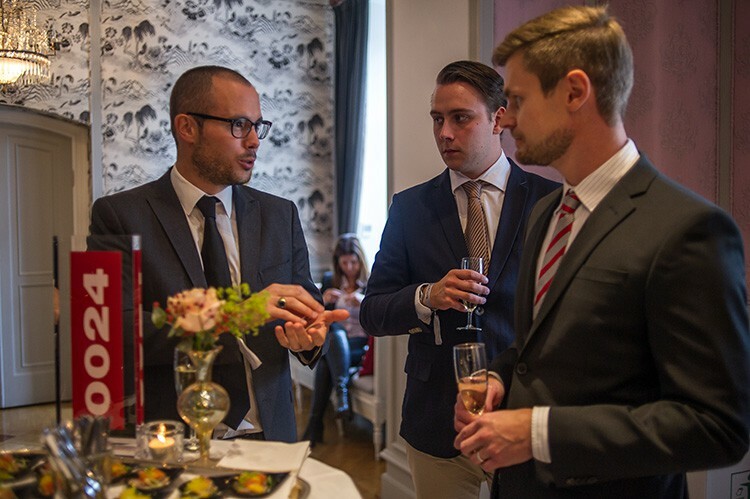 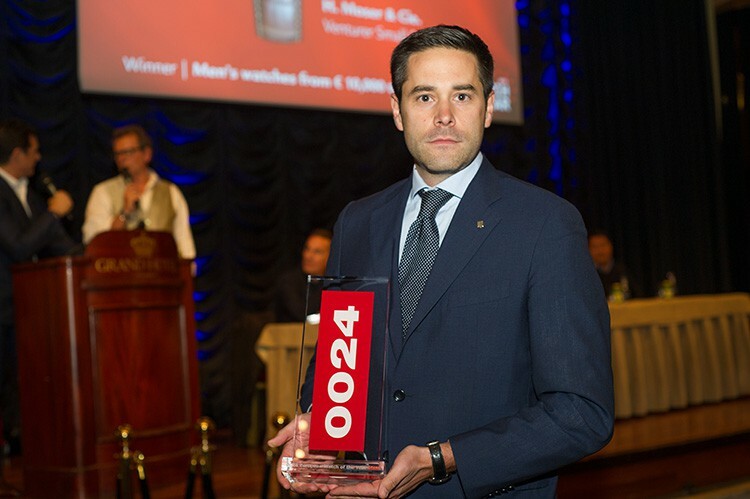 For the first time 0024 WatchWorld has organised the award ceremony in conjunction with Nymans Ur, a top-level jeweler from the Swedish capital, during the 2-day Watchout Event 2015. 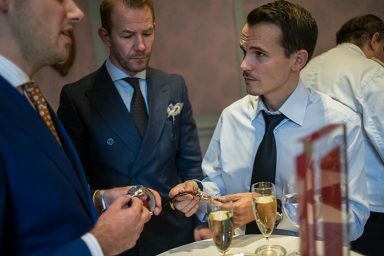 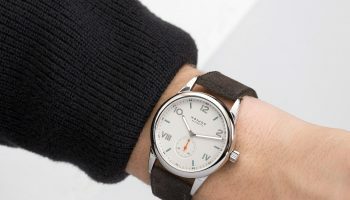 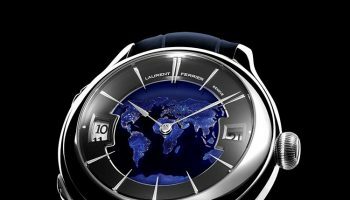 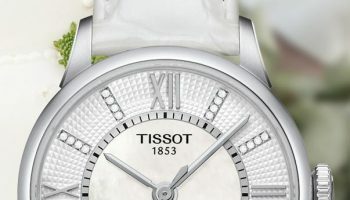 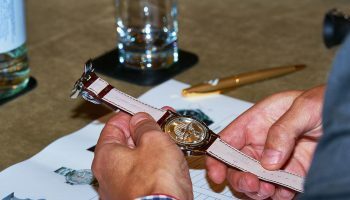 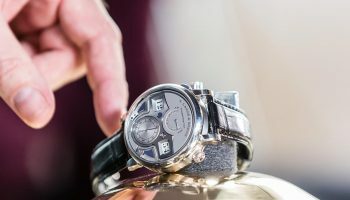 Eight awards were presented by the jury; four awards in various price categories of men’s watches, two awards in various price categories of women’s watches, a Reader’s Award and one special jury award: the Sustainability and Human Welfare Award. 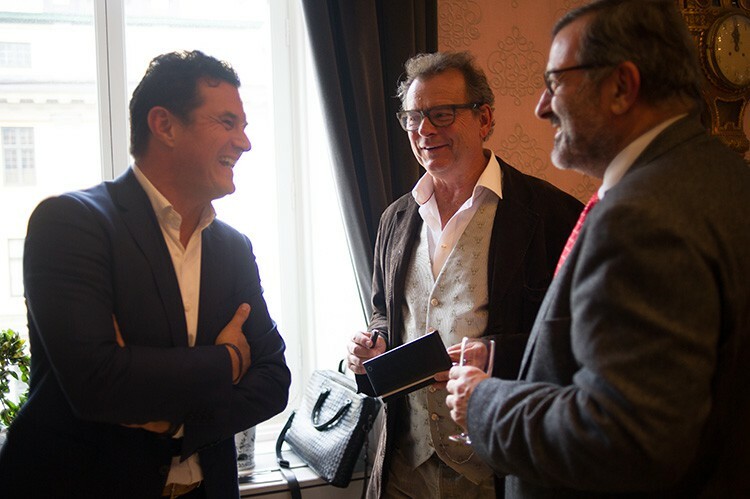 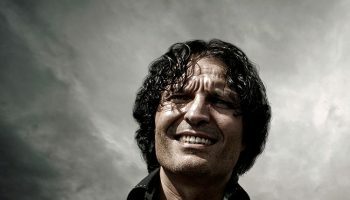 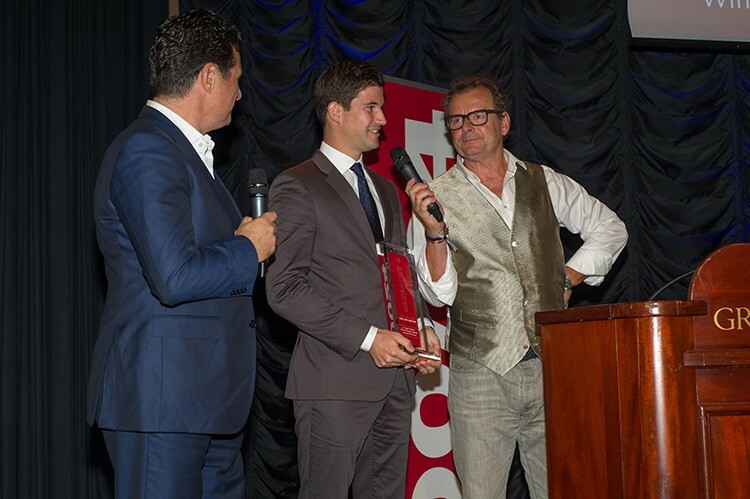 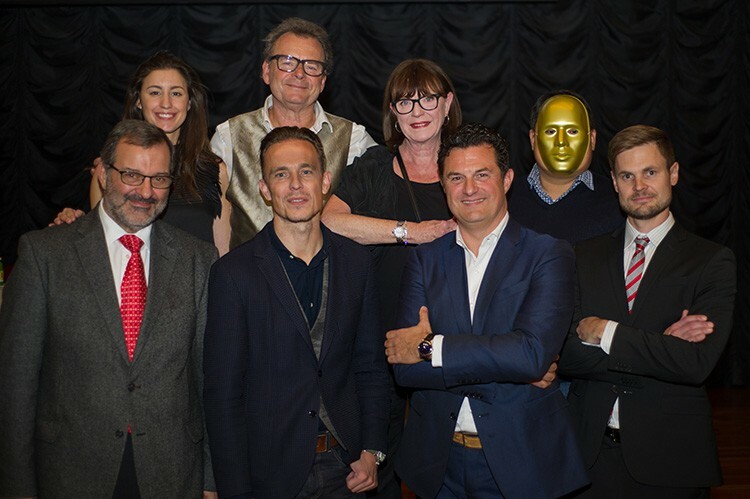 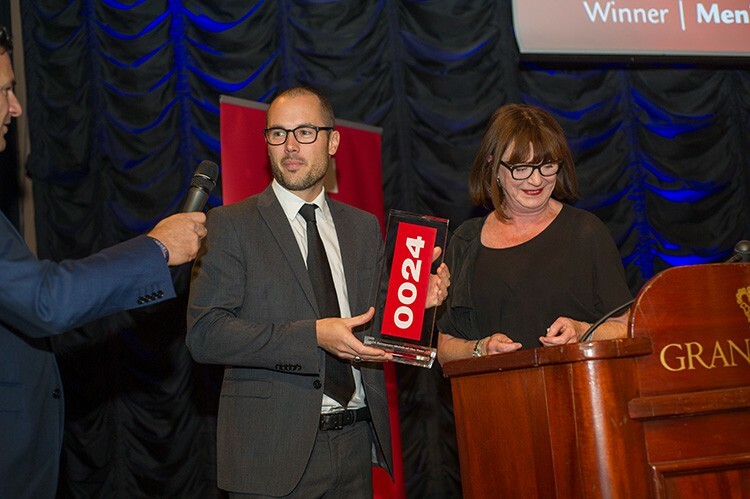 The award ceremony was hosted by Swedish television presenter Steffo Törnquist and 0024 publisher Harry Wijnschenk. 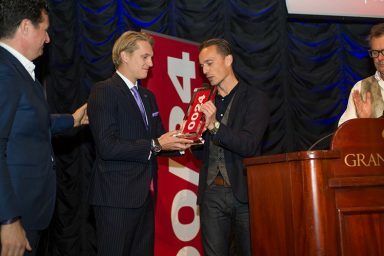 For an impression of the award ceremony and the drinks afterwards, watch the pictures below.